1. 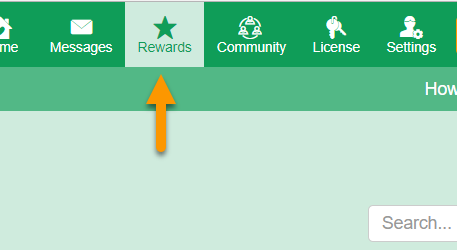 Click on rewards on the top navigation menu from the teacher home page. The rewards are a great way to motivate your students!